Supporting teachers and students through every facet of the Special Education process. All your forms in 1 system. Customize any of our forms with a modern form builder. Ensure compliance on every field. 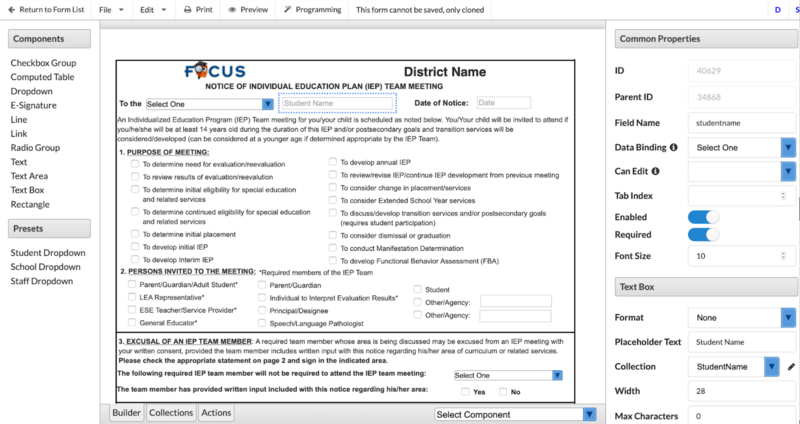 Integrate Special Education processes — enrollment/registration, discipline, state reporting, progress monitoring.